Mixed breed poodles are poodles that have been crossbred to form different hybrids known as designer dogs. There are over 60 different types of poodle mix dogs. They range from small dogs to larger dogs the size of standards. Poodle mixes are not purebred dogs like poodles are. 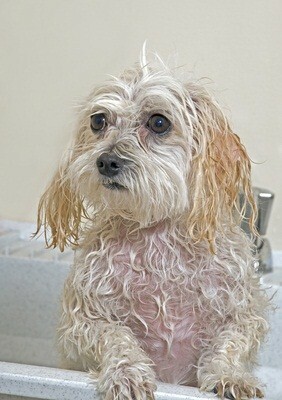 Although mix dogs may be pricey, keep in mind they are poodle mix breeds - part poodle and part other dog. 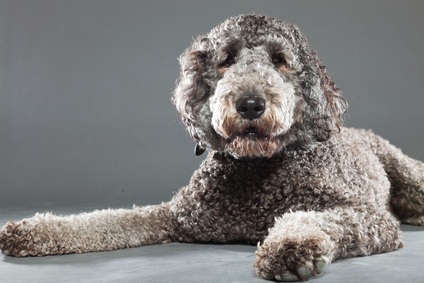 Labradoodles were originally bred to serve as guide dogs. The sturdy body with a coat that did not shed was the goal. Then people noticed how cute they were and wanted them as pets. Other mix dogs include Aussiedoodle, shepadoodles, cockapoos, peekapoos, yorkie poos and lhasa poos. 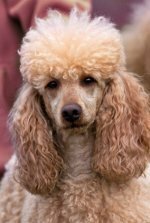 People want the poodle intelligence and non shedding coat in an animal that's only half poodle. There's no guarantee the coat will be non shedding and curly. It could have the labrador (or golden retriever) coat which will shed. Keep in mind, too, that the more these cross breeds are bred the more you can run in to puppies inheriting undesirable traits from their lineage (both the poodle and the other breed of dog). With a purebred poodle, you know what kind of dog you are getting. If you choose a toy, you know what size dog you will have. See a full list of poodle mix breeds. When cross breeding, height, health issues, temperament, the type of coat and personality are more of a question mark as you can't be sure of what you will get. Mix breeds include poodle chihuahua mix, shih tzu poodle mix, golden retriever poodle mix, terrier poodle mix, maltese poodle mix, dachshund poodle mix, bichon poodle mix, pug poodle mix, schnauzer poodle mix, pomeranian poodle mix and beagle poodle mix. The mixed breed can't be registered since they're not fully poodle. They're fine as companion dogs but cross breeding could bring genetic predispositions into play causing the purebred dogs of today to have full blown health problems as adults.